Baking season is here again. Cookie anyone? Let the baking season commence! The Great British Bake Off is back and we are oven ready. Are you? What!? You’re not oven ready? Well when you’re passionate about food, nothing should get in the way of your cooking. 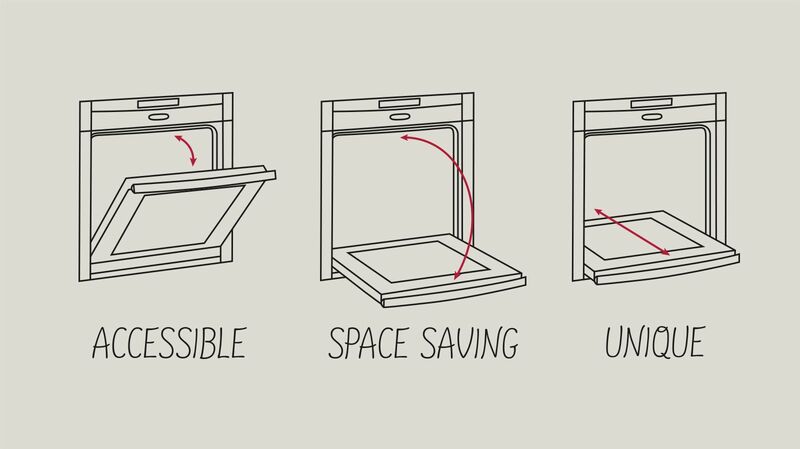 Neff’s unique Slide&Hide® door is the only oven door that slides away under the oven cavity. With easier access to the oven, basting, tasting and monitoring dishes is much easier.